property foreclosure, thereby paying the bank or the mortgage company off their debts and avoid foreclosure. In most cases, the concerned bank or the mortgage company is equally a party to this dealing, which settles on a lesser amount of money than what the mortgagee owes it or less than the loan balance. Apparently a misleading conception, the bank or the concerned lender is actually benefiting from this although they receive less than the due debt. The banks and lenders are benefiting because the hassles related to a property foreclosure, like carrying out legal procedures, possessing the property, refurbishing it, preparing it for sale, auctioning it, looking for investors, etc, are what they save by agreeing to short sale the property. With the lenders approval, the homeowners are getting more and more encouraged to avail this option of using a short sale. Since the property that is being short-selled is priced quite lower than its actual evaluation, an investor can reap the maximum benefit out of it by buying it promptly and reselling it at a later point in time. Also because there is hardly any option for the homeowners facing foreclosure to sell off their property traditionally, the upsurge is gaining on even more momentum, whereby most homeowners are willing to short sale their homes instead of giving it up to some other authority. These homes sell at remarkably down to earth prices, thereby generating enormous profits for an investor who knows the market and is also aware of what sells when. 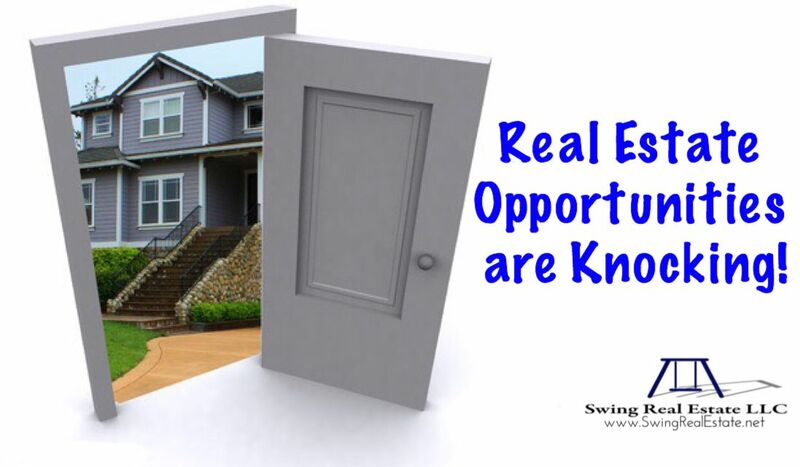 Too often we at Swing Real Estate LLC hear investors say that there aren’t any deals available but what they are really saying is that they don’t want to take the necessary step to make a good deal happen. Good deals aren’t found…they’re made! So reach out to these pre-foreclosure properties and negotiate a short sale with the owner and lender and create a GREAT deal for yourself! 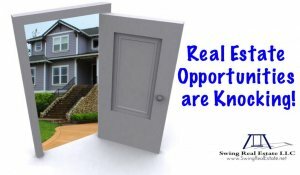 For more real estate investing tips check out our blog by clicking here.